No matter how major or how minor the home upgrade is going to be there is a certain amount of upheaval that can take place and it can be a little upsetting for those in the home. Some room renovations cause more of a disturbance than others, but the two rooms that really cannot be out of commission for very long is the kitchen and the bathroom. 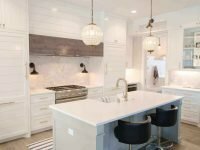 When it comes to the renovations for both the kitchen and the bathroom there is plenty that you can do to prepare for it. Focusing on the bathroom remodeling here are some steps to take to help this Scottsdale home renovation go smoothly. 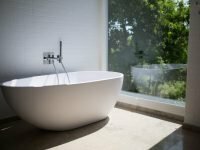 The contractor wants to get the bathroom renovation done for you as quickly as possible and with as little interference to your lifestyle as possible. There are several ways that you can assist with this. Make sure that the contractor crew has a convenient place to park his truck. He doesn’t want to have keep moving his vehicle each time someone wants to leave the home. 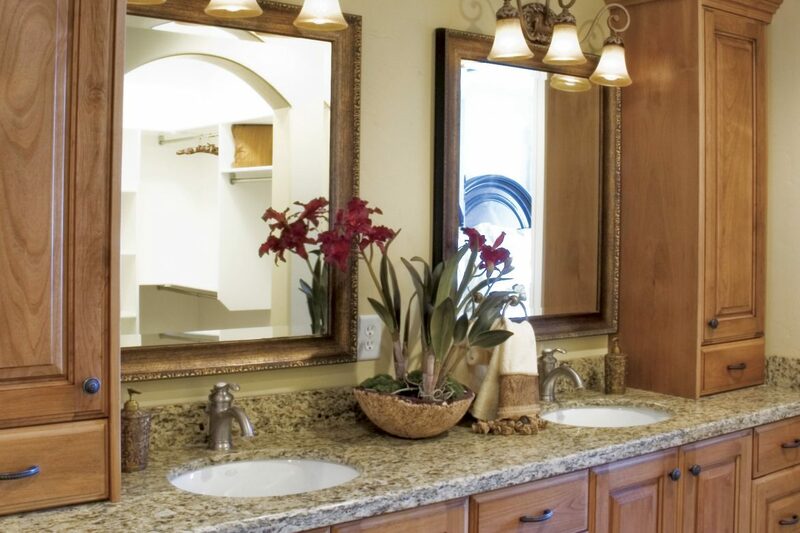 As soon as your Scottsdale home renovation contractor arrives he wants to get at this bathroom remodeling project completed as quickly as possible. You can prep the bathroom by making sure everything has been removed. Make sure all the cabinets are empty. Remove the window and shower curtains. Take all the pictures off of the walls. At the same time make sure that the access path is clear of any obstructions. The contractor shouldn’t have to worry about knocking things over as he is doing this. What we have talked about so far is actually preparing for when this particular Scottsdale home renovation will begin. There is plenty of bathroom remodeling preparations for other areas. That’s for the actual planning and design of this home improvement. This is something that you will want to work closely with your chosen Scottsdale home contractor. 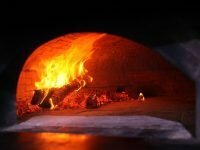 You will need to figure out all of the details prior to the actual start of the work. 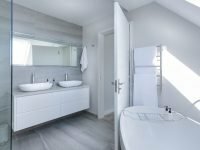 If you want a bathroom remodeling Scottsdale projectat your home, don’t guess about the designs, or cost, or other details. Just contact us for a FREE, no obligation in home quote, as well as feel free to ask us about our great financing options.